“DIY is an option for most home improvement and repair projects. 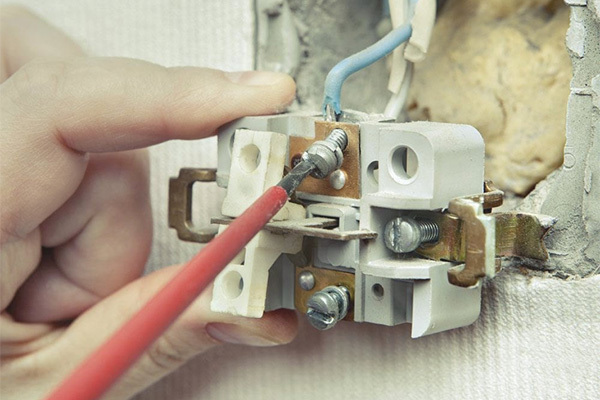 But most of us pull the plug on DIY electrical work, and for good reason. It’s a dangerous task — and not only because of the shock hazards you can create while doing the job. If you do it poorly, you can also create fire or health hazards. Electrical work should only be performed by qualified technicians. The risks should be obvious, but some consumers feel that it might be worth it to save money. In reality, you can’t replace your life. If you need professional service at an affordable rate contact MJ Electric at 612-598-0793 or visit our website.